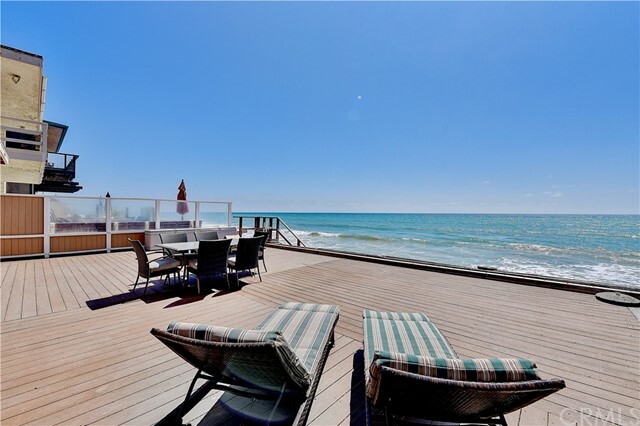 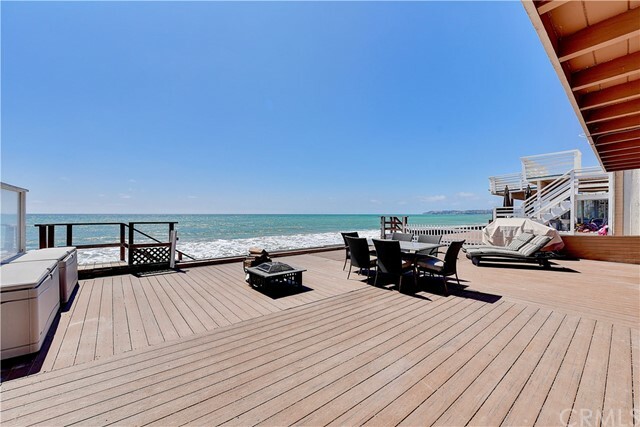 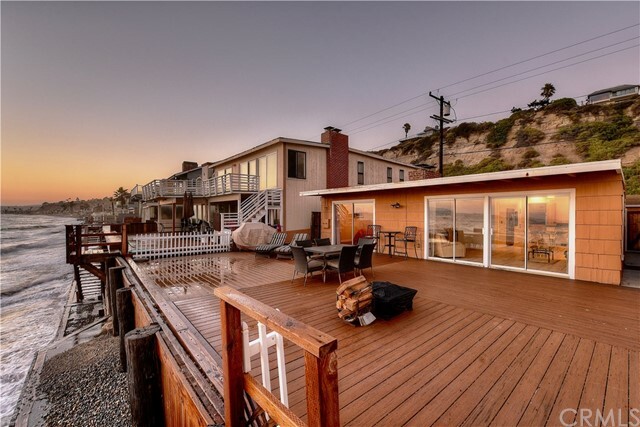 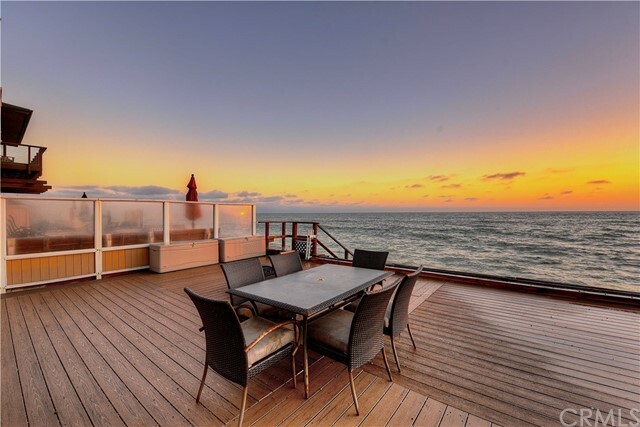 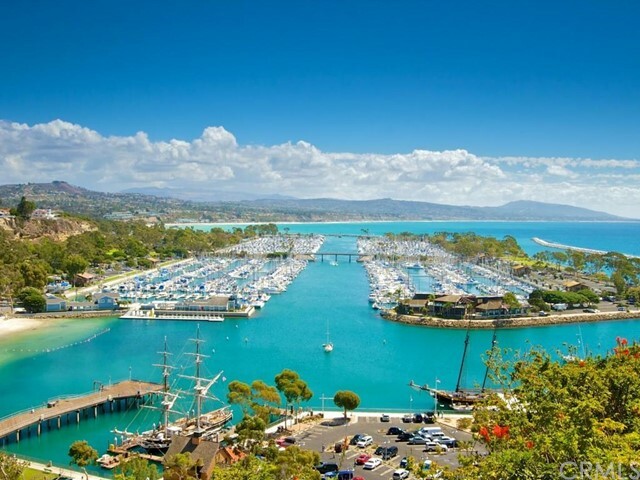 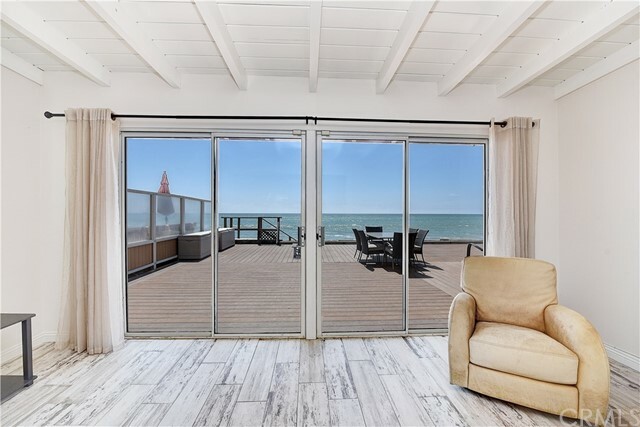 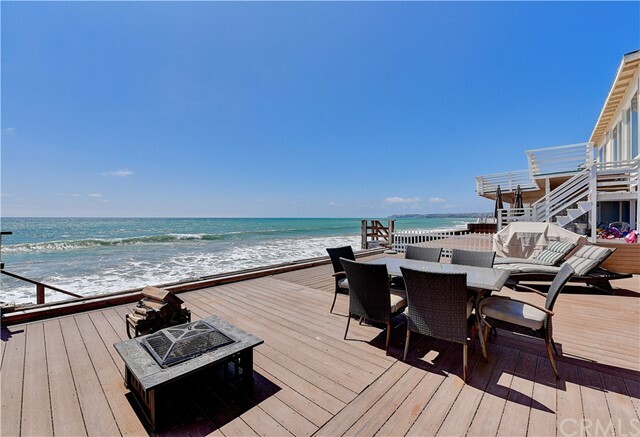 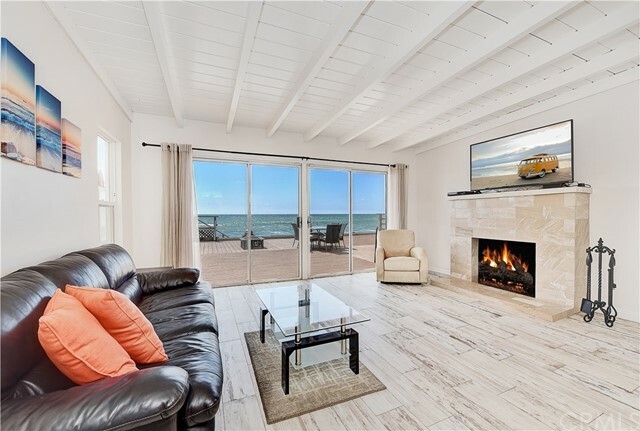 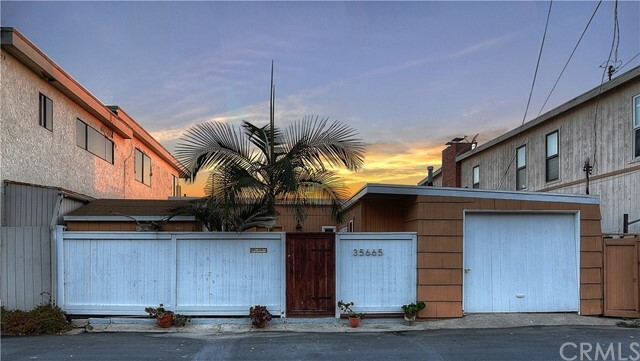 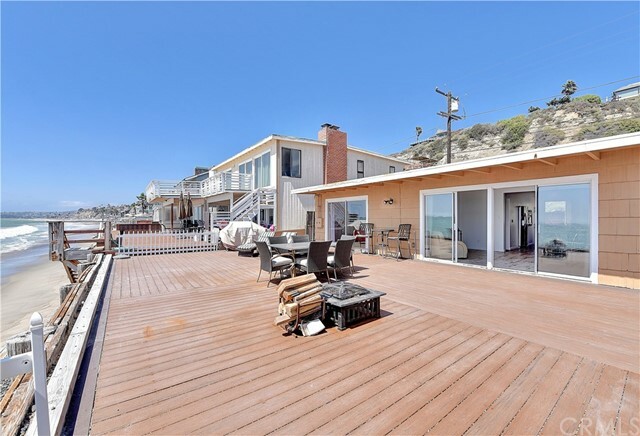 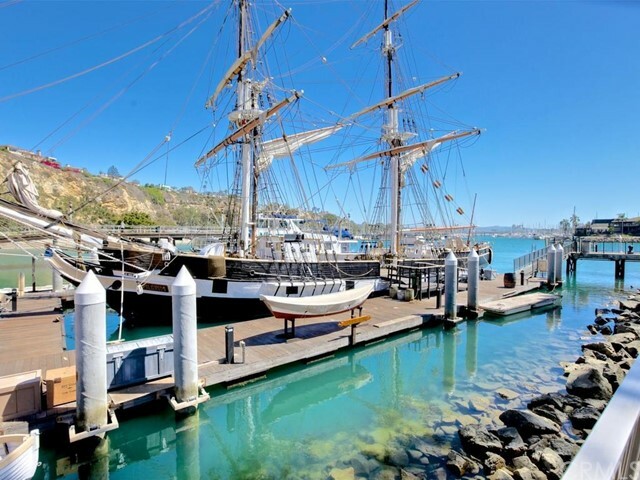 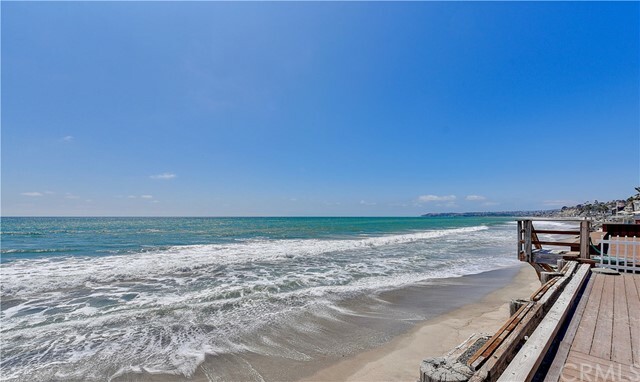 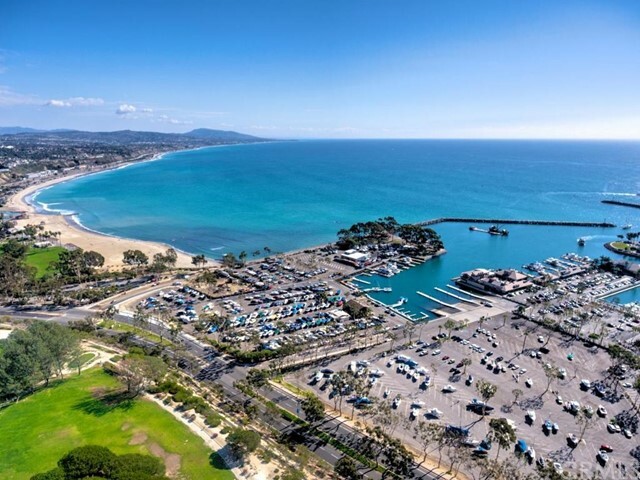 Perfect opportunity to make your dream of owning on the beach a reality; located in Capistrano Beach’s guard-gated Beach Road enclave, with panoramic whitewater ocean views embracing Catalina Island, Dana Point and city lights along the shoreline. 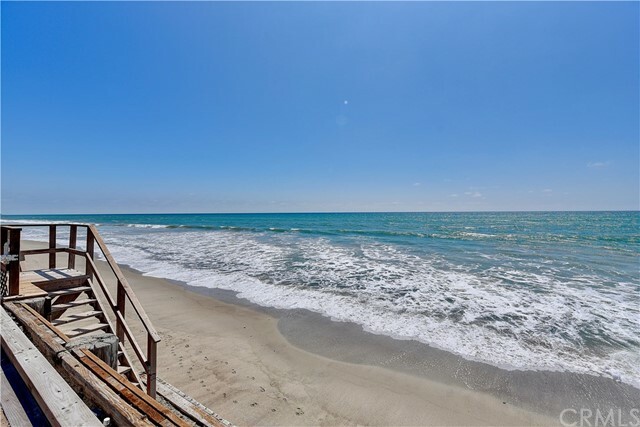 You own the private beach up to the median high-tide line, creating a virtually unheard-of seaside opportunity in Southern California. 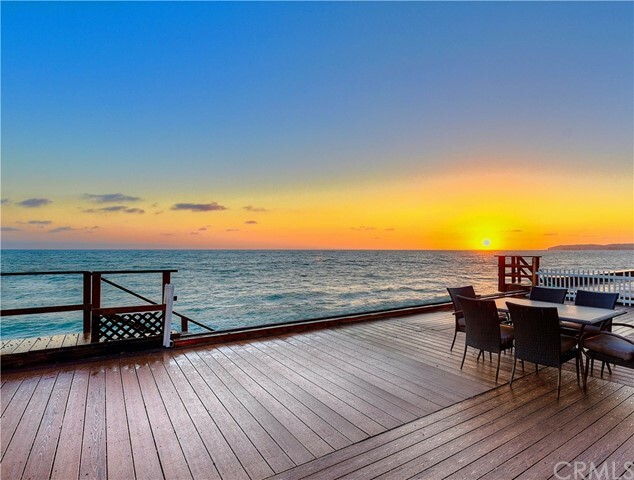 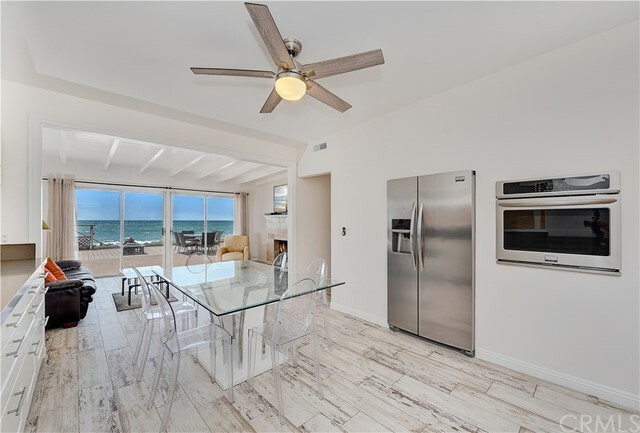 Offering an oversized 40’ oceanfront deck that is great for entertaining, reading a good book, enjoying the spectacular nightly sunsets, and of course, watching dolphins. 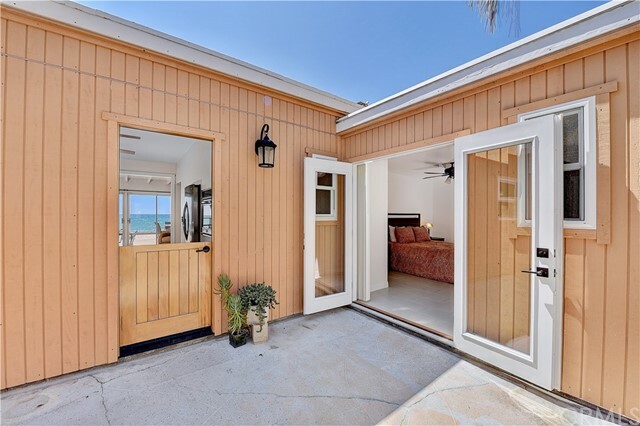 An open airy cottage that is ready to enjoy. 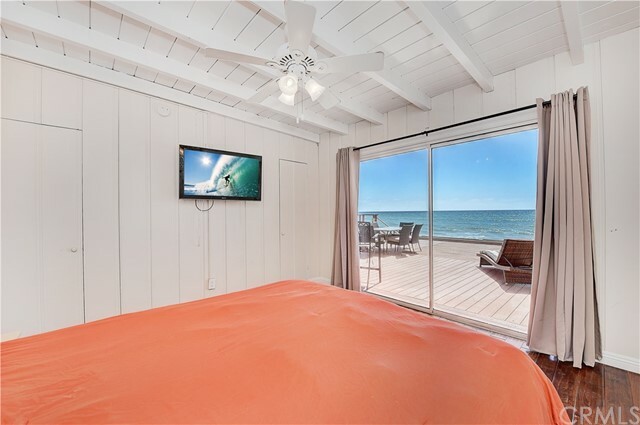 The master bedroom has sliding glass doors which provide direct access to the deck and views of the ocean. 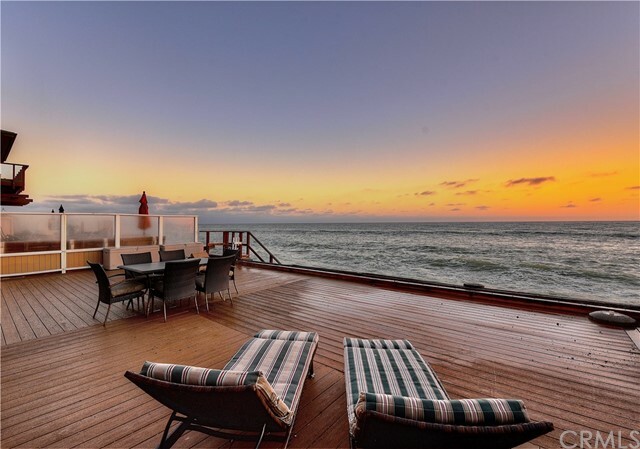 You can go to bed and wake up with the Pacific Ocean right outside your bedroom. 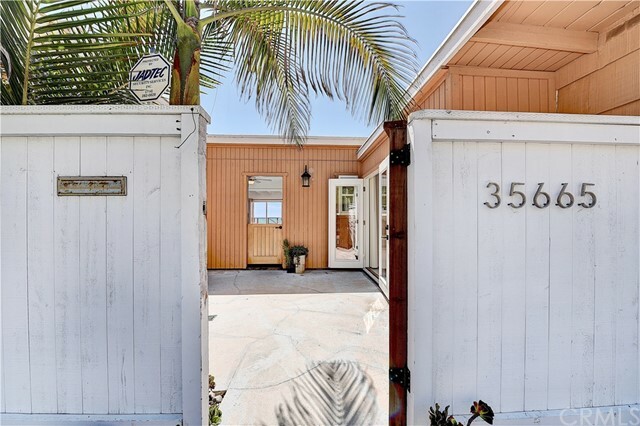 Plentiful additional parking exclusively for this home directly across the street. 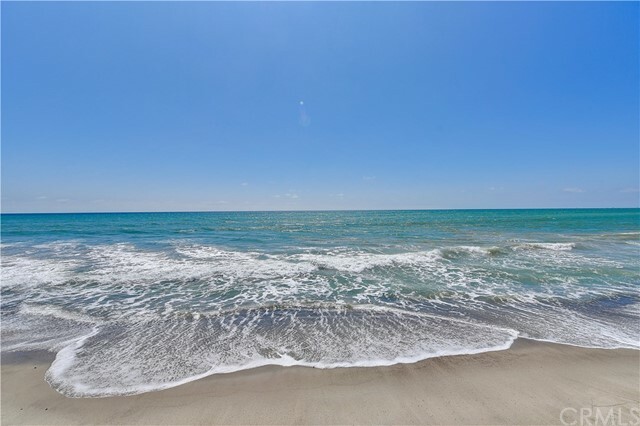 The possibilities are endless to create your dreams come true as you own your share of the California Coast for "lot value"! 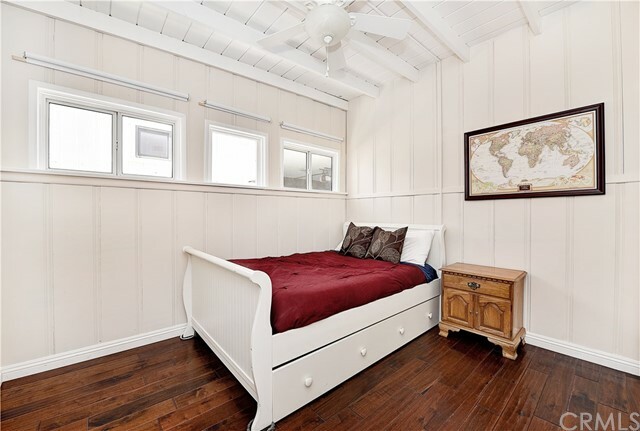 You can easily create an amazing cottage tailored to your tastes or build the custom home of your dreams. 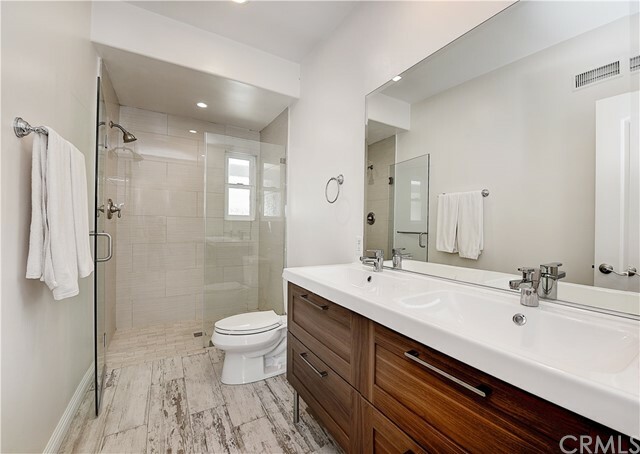 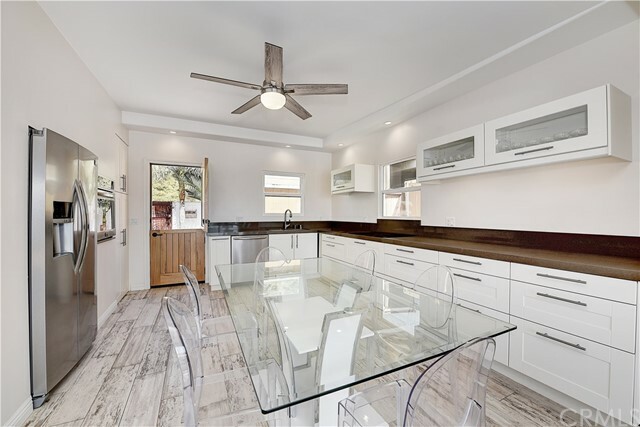 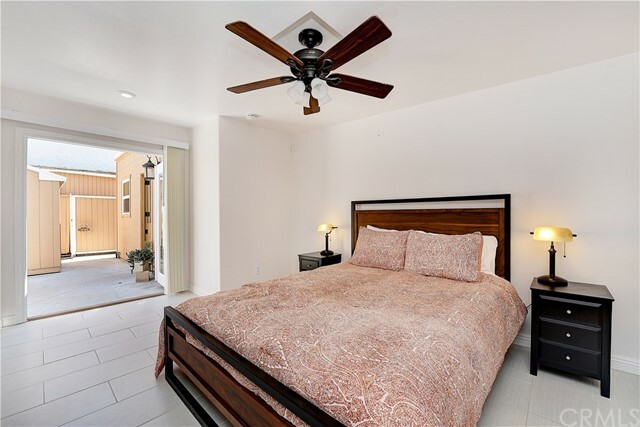 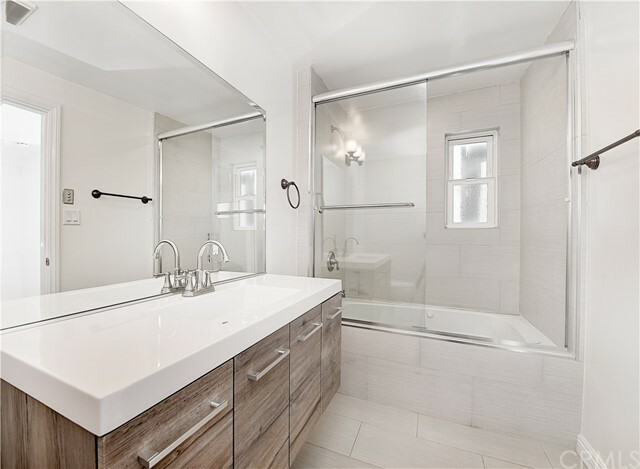 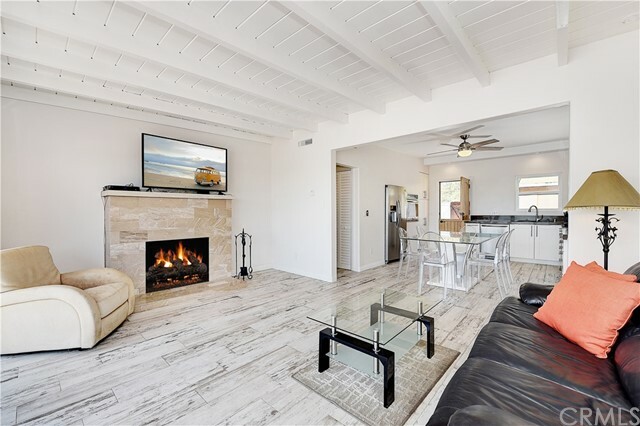 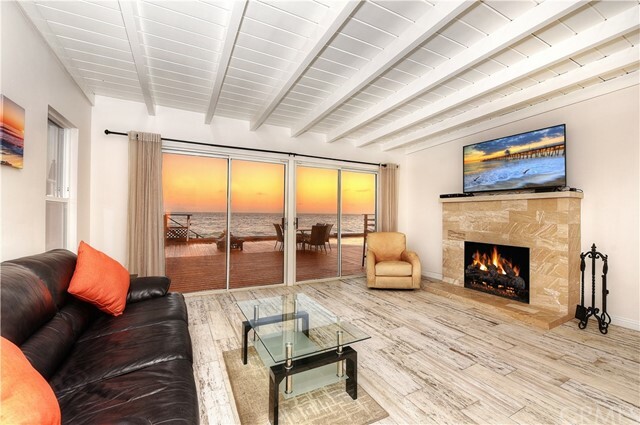 The exceptionally versatile remodeled cottage offers privacy, 24-hour security and a one-of-a-kind location that is close to Dana Point’s popular harbor, the coastal towns of Laguna Beach and San Clemente, and countless entertainment, shopping and dining opportunities.